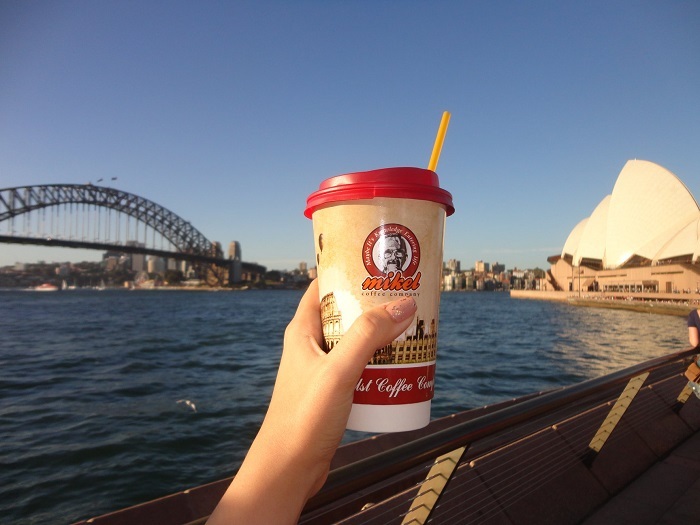 Mikel, Greece’s leading coffee chain is expanding in Australia as its first shop opens in Sydney’s Five Dock this Saturday, 25 August. “Mikel Coffee is growing to respond to the continuously increasing demands of its customers,” Mikel Coffee Company Au wrote in a Facebook an announcement earlier this week. “A new chain spot in Sydney is now joining our chain of stores,” it continued, inviting everyone to attend the Grand Opening to enjoy the brand’s 40 signature beverages first hand. The Greek coffeehouse chain who launched its first coffee store in 2008 in the city of Larissa, today has a network consisting of more than 160 stores in Greece. As of recently, Mikel has expanded beyond Greece, launching its first coffee store in the United Arab Emirates in 2016. The company has already opened seven stores in Dubai and imposed itself as an important competitor in its sector. As of March 2018, the company has also begun operating in London.